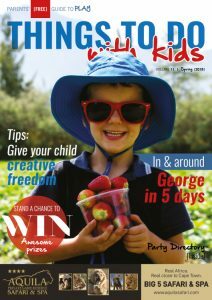 Home Uncategorized 2 x Winners can win 2 x tickets to SPACE @Capegate these March school holidays! 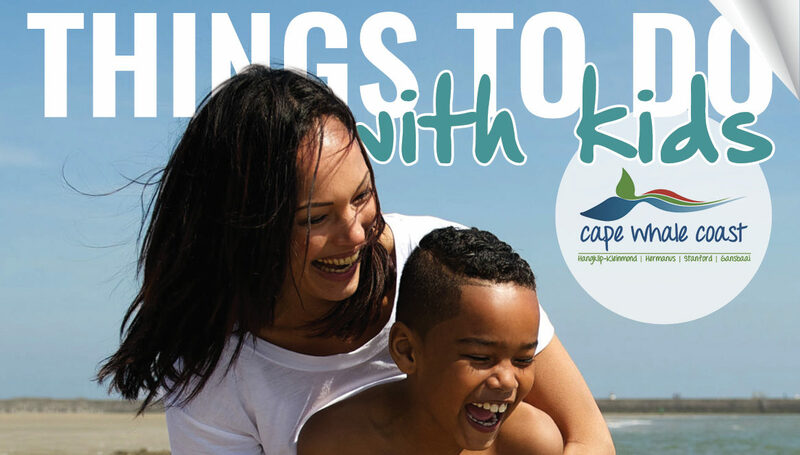 Gather the children and plan your next outing to SPACE at Capegate. Read more about SPACE at Capegate here. 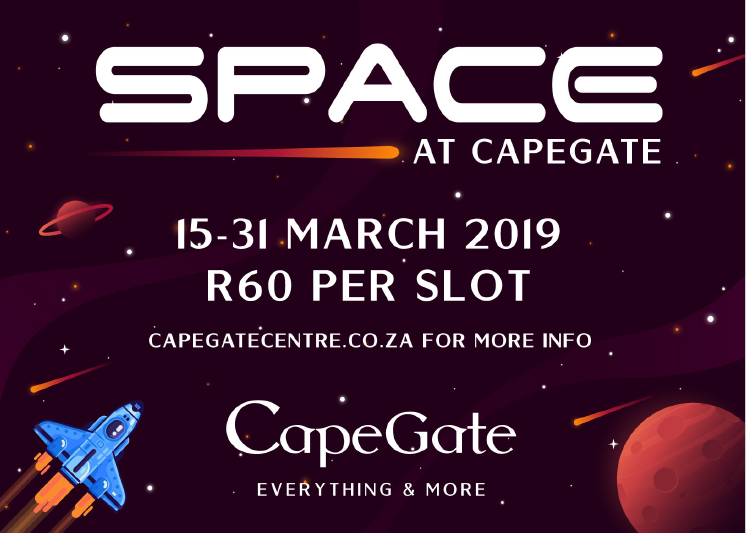 2 x people stand a chance to win 2 x tickets to SPACE @Capegate taking place these school holidays (15th March – 31st March). Enter below and remember sharing is caring! 🛸 play in the moon rock pit and take cool space selfies to capture their experience. The winners names will be on a list at the event entrance. The winners will need to please bring along their ID.